Mine mama told me thats there would be days like this. I seems to be channeling mine inner Eeyore! 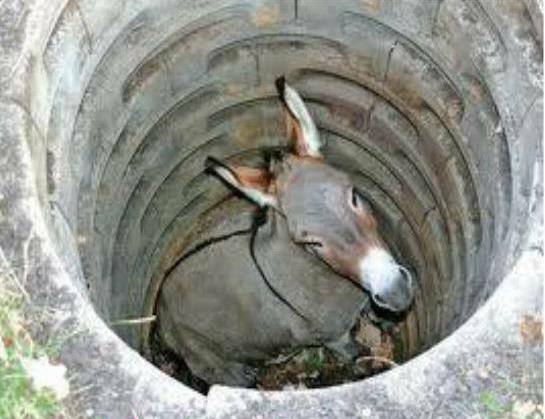 Right abouts now he'd be sayin' "not much of a hole for not much of a donkey." *sigh* Now put down that camera and GET ME OUTTA HERE!